we are thrilled to have been a part of such a beautiful event for such a wonderful cause. 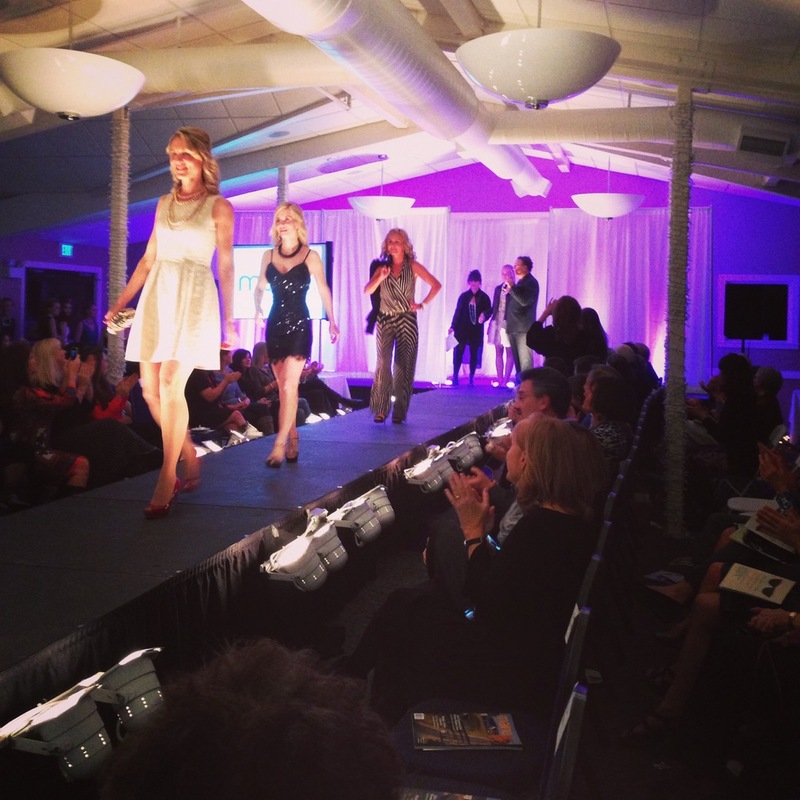 fashion forecast: "the future is bright" packed the room in support of Preble Street . all modesty aside, the pearls looked awesome.